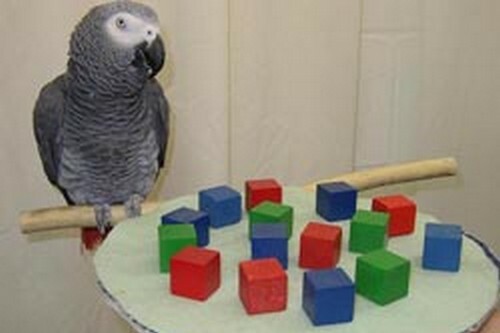 The African grey parrot Alex, who has demonstrated an ability to count; differentiate categories involving objects, colors, shapes, and materials; and understand the concept of same and different. 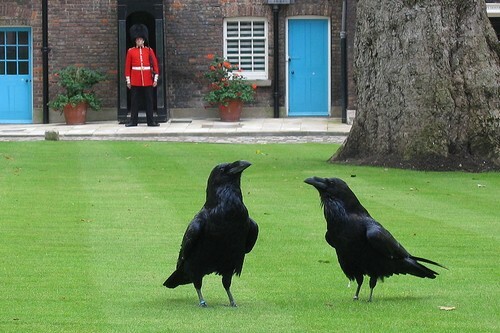 The ravens of the Tower of London, whose continuing presence there is said to maintain the general safety of the kingdom. At least six ravens are kept at the Tower at all times, in accordance with the belief that if they are absent, the kingdom will fall. 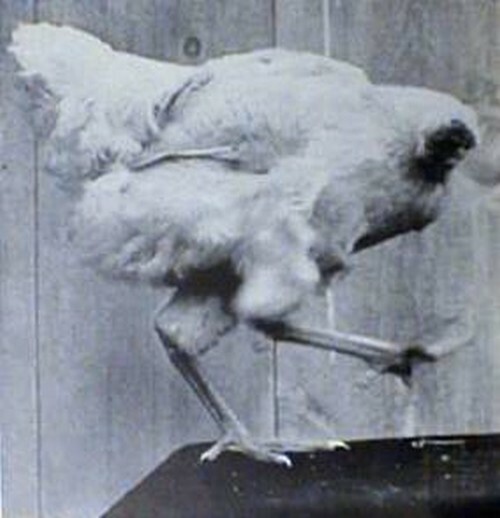 Mike the Headless Chicken also known as Miracle Mike, was a Wyandotte chicken that lived for 18 months after his head had been cut off. Thought by many to be a hoax, the bird’s owner took him to the University of Utah in Salt Lake City to establish the facts of the story. 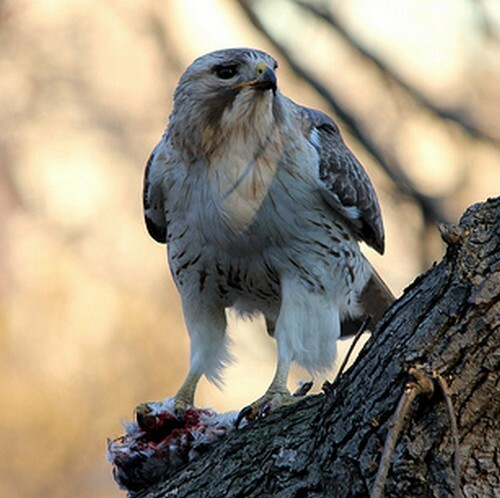 Pale Male is a famous Red-tailed Hawk who has resided since the 1990s near New York City’s Central Park. He was given his name because of the unusually light coloring of his head. He is one of the first Red-tailed Hawks known to have nested on a building rather than in a tree and is known for establishing a dynasty of urban-dwelling Red-tailed Hawks. Challenger is a non-releasable Bald Eagle in the care of the non-profit American Eagle Foundation. 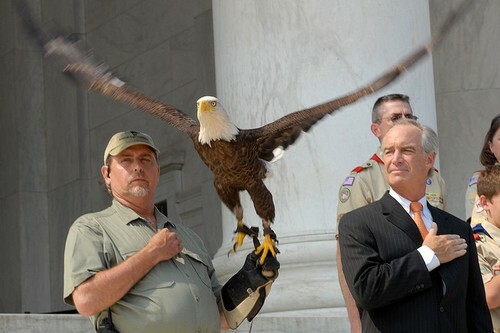 He is the first Bald Eagle in history trained to free fly into major sporting events during the National Anthem. G.I. 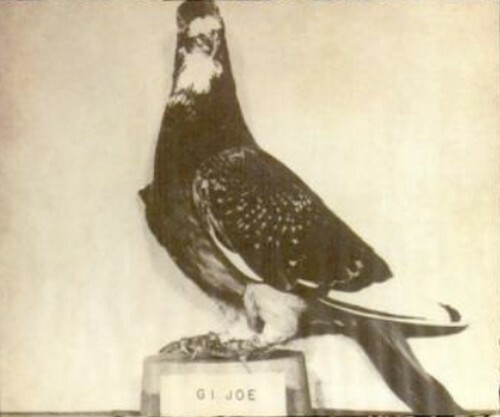 Joe was a pigeon noted for his service in the United States Army Pigeon Service. On 18 October 1943, the village of Calvi Vecchia, Italy was scheduled to be bombed by the Allies. He carried the message that British forces had captured the village, thus averting the attack and saving the lives of over a thousand people, both the local Italians and the British occupying troops. 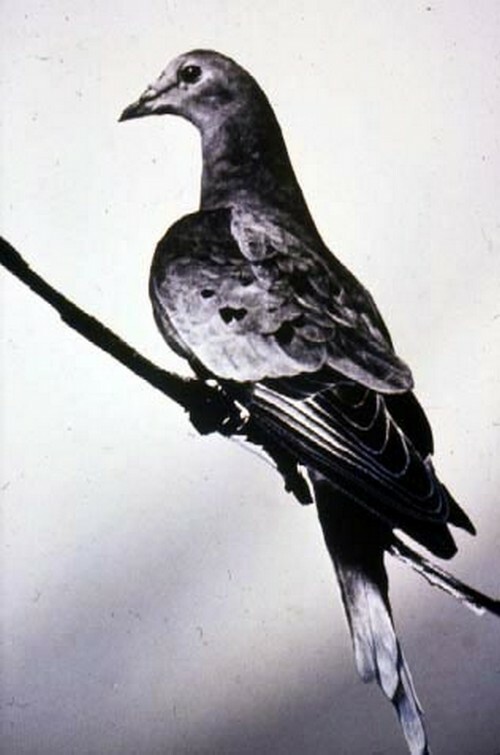 Martha was the last known living Passenger Pigeon, who died at the Cincinnati Zoo in 1914. 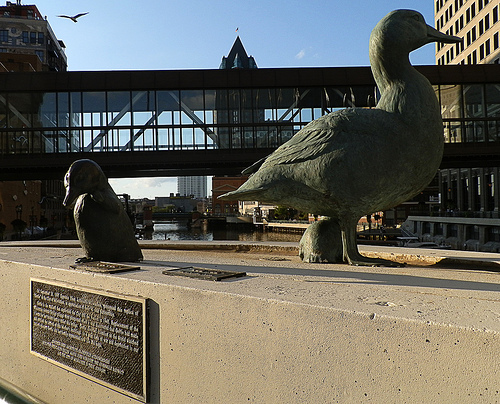 She was named “Martha” in honor of Martha Washington. Commando was a pigeon used in service with the British armed forces during the Second World War to carry crucial intelligence. 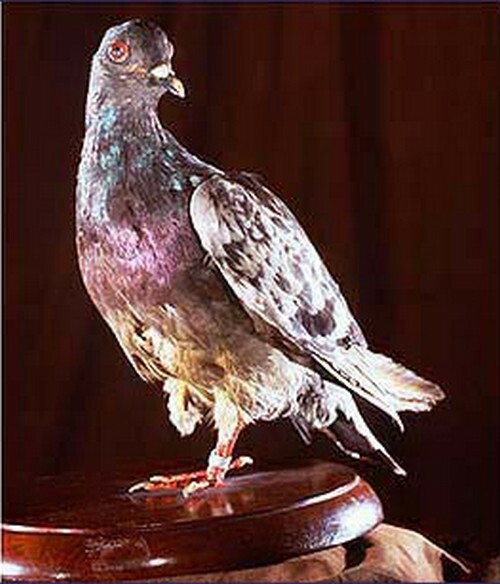 The pigeon carried out more than ninety missions during the war, and received the Dickin Medal (the animal equivalent of the Victoria Cross) for three particularly notable missions in 1942. The medal was later sold at an auction for £9,200. 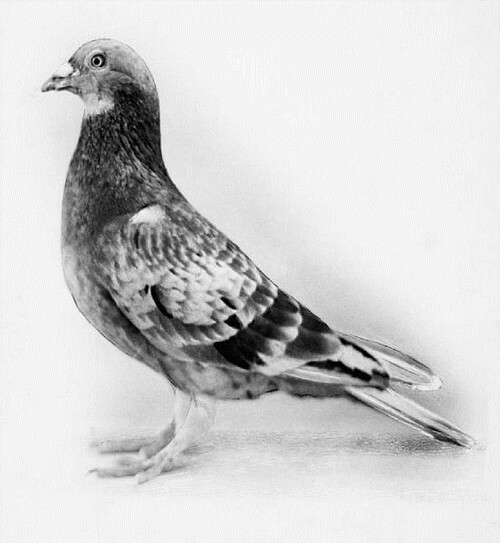 Cher Ami (dear friend), A British-bred homing pigeon who in the Autumn of 1918 delivered twelve messages for the U.S. Army during World War I. She helped save the Lost Battalion of the 77th Division in the battle of the Argonne.